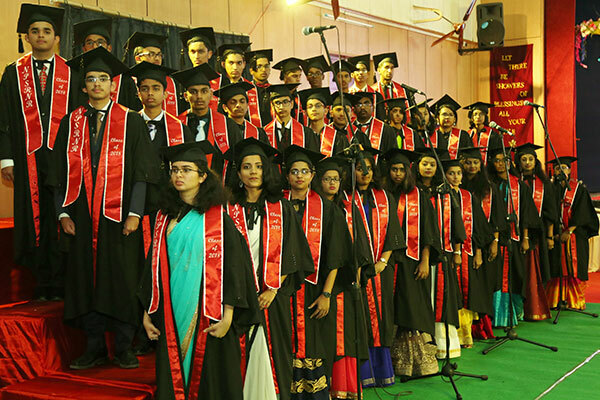 Confidence and exuberance was writ large on the faces of the 71 graduating students of the 2018 batch as they walked with grace and dignity to receive their sashes from the dignitaries. 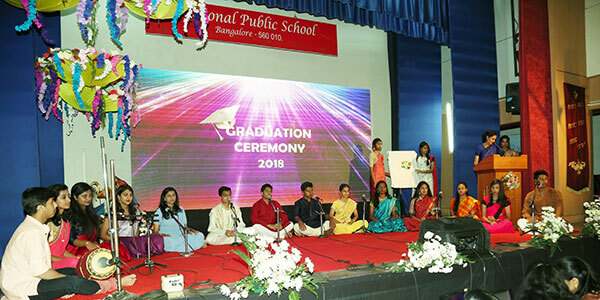 The august gathering was welcomed by Dr. Bindu Hari, Director National Public Schools, India and Singapore, NAFL and TISB after a soothing invocation to Lord Ganesha and the customary lighting of the lamp amidst recitation of a shloka. 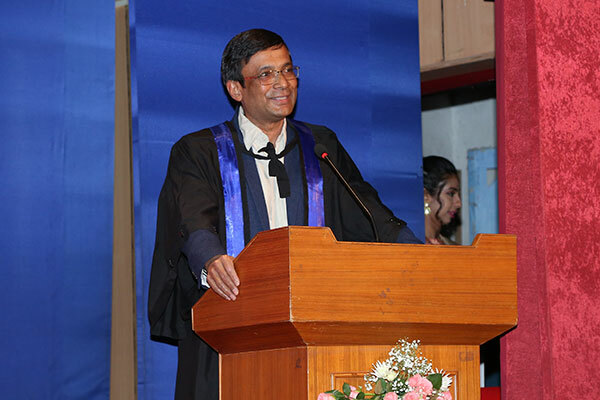 The Chief Guest Professor Dipankar Das Sarma, Professor, Solid State & Structural Chemistry Unit, IISC, Bengaluru addressed the gathering. 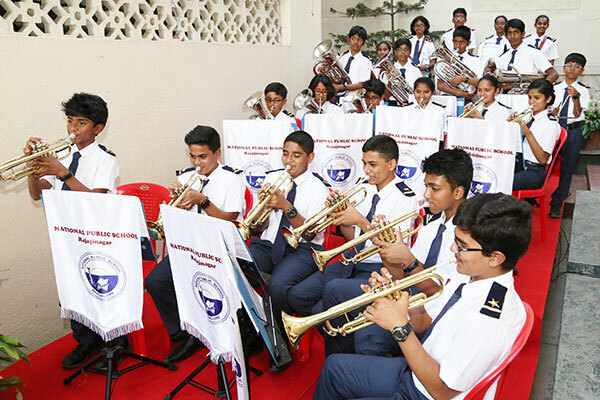 In his motivational speech, he stressed to the young students, the importance of adhering to values while pursuing their ambitions. 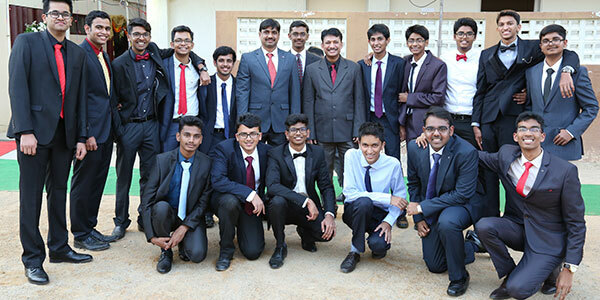 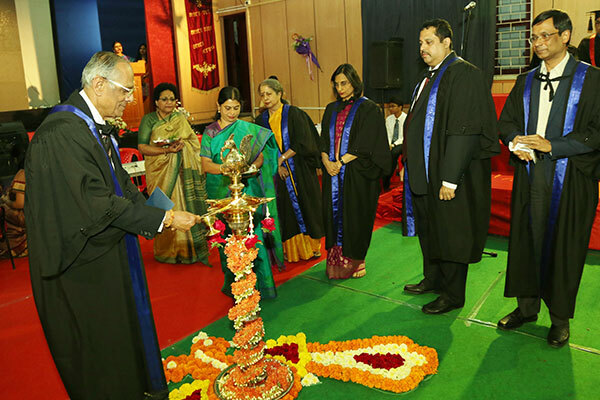 The Chairman, Dr. K P Gopalkrishna in his address, emphasized the role of parents in the life of a student while extolling the virtue of humility after attaining success in life. 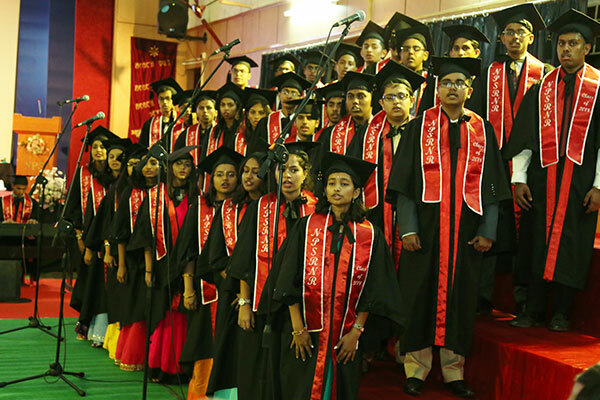 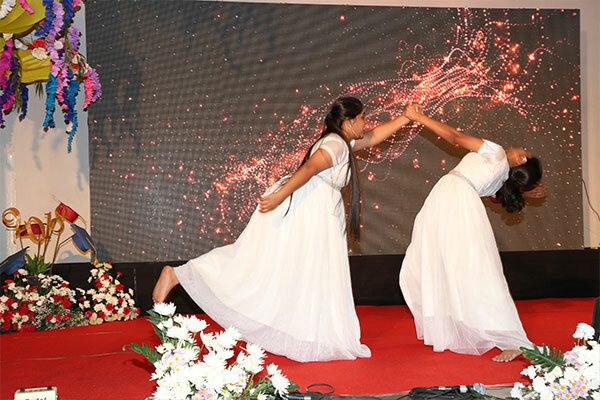 The graduating students paid a musical tribute to their parents and took an oath to abide by the school motto “Reach Out Reach High, Reach Beyond”. 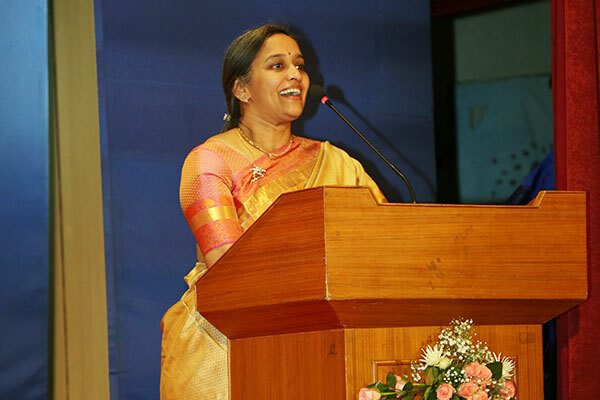 Dr. Santhamma Gopalkrishna,in her message, blessed them with success in all their future endeavours. 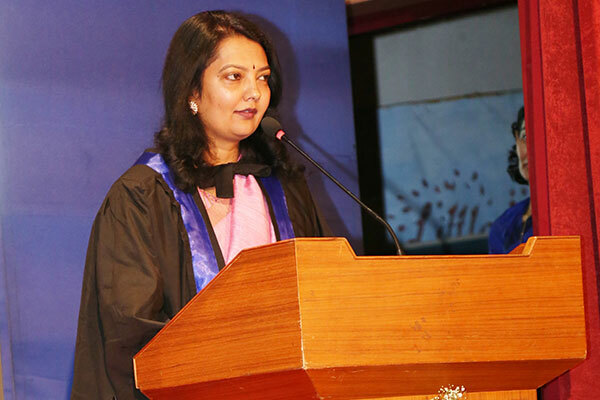 Ms. Malathy Narayan, Principal - Senior School declared the students graduants while encouraging them to follow their passion. 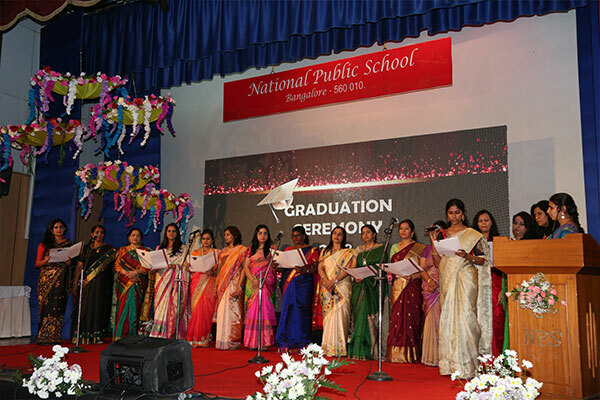 The programme concluded with the teachers’ choir urging the students to “go light up their world” armed with the knowledge and wisdom they now possess. 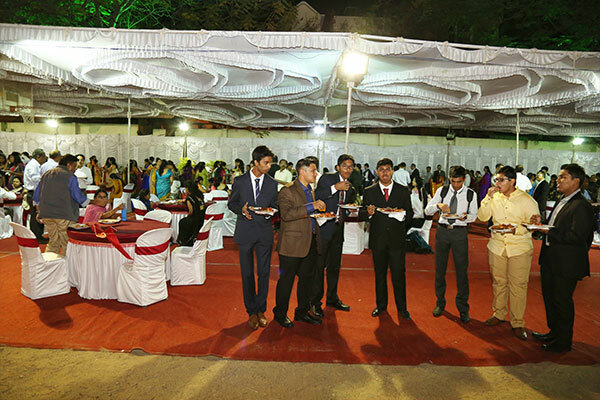 A sumptuous celebratory dinner amidst fun and camaraderie on the tastefully decorated and brightly lit up ground brought this cherished day to a satisfying end!